How Efficiently can you Maintain your Website? We all are very well aware that owning blog or a website has great responsibilities. You are not allowed to just upload it and leave it. 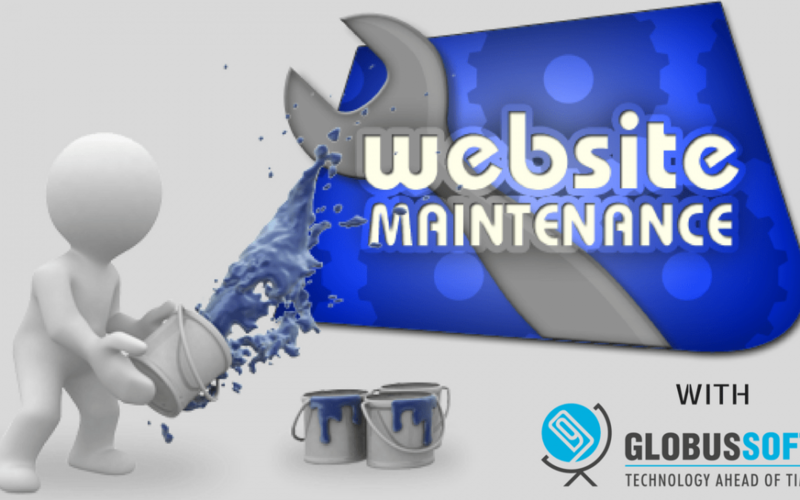 A regular basis of maintenance of the website is required. And for a successful website you need to be updated and maintain the same in a regular manner. So why is the website maintenance important? Hope many of us might have some idea on this and if there are some who doesn’t have then I’m going to discuss the same in my preceding paragraph. The most important term which you should consider is “satisfied visitors”. You are creating a website for your visitors to visit and then provide you profit in return. So when you are focusing on your visitors then you should too focus on what is new? As visitors are always looking for something exciting as well as new, in your features and products. And we all know that websites are always a subject for being hacked. So it becomes quite necessary that you should focus on website maintenance. There are many things which are needed to be done while maintaining a website. With a proper website maintenance program, you are able to avoid being hacked just by keeping everything updated. For this, you can hire someone or do it by yourself. Can you imagine a website which is not regularly updated? Would you like to continue with those websites for future anymore? Then why you should create the chance of negligence for your blog or website? If your website has an E-commerce element then it is quite necessary that your site should have product updates. Prefer updating your navigation so that you can add page/s for the newly introduced products and insert it to your website map. Because of the arrival of new products, there might be some products which you might not go to use further. So for such products you can make an announcement that from now onwards you are going to use these products instead of those, something like that. This is another thing of which you need to make an announcement. This might sometimes result in the spur rush purchase too. Have you got a mention in the newspaper? Someone was saying that they review your products or website? This concept is termed as social proof where you are showing your visitors that others are talking about you or your website. If you require new staffs then also can take the help of newspaper to make an announcement about hiring new staffs. 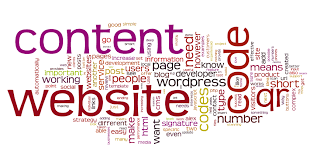 Updating the old content of your website should also be on your list to maintenance. It happens many a time that you are not able to add some features may be due to your budget or might have left by mistake. So you can add them now at your review time if your budget allows you now. Also, you are advised to take an overview at every now then to your website if there is requirement of some kind of improvements or feedback present which you can add to your website. So let us now discuss about the tasks which you need to consider while maintaining your website. The below mentioned are some tasks which you can consider by scheduling it monthly. Try to monitor website outages. Go for the domain registration information. Every businessperson’s wish is to become successful and to be the same you have to make a strong connection with your customers and website is providing you the way to communicate with your customers and know about their expectations in the most efficient way. So it becomes an essential part for you to maintain your website and increase your engagements with your customers. Also, we would love to hear your thoughts on this blog post. Don’t hesitate in sharing your views, comments even the suggestions on this post.